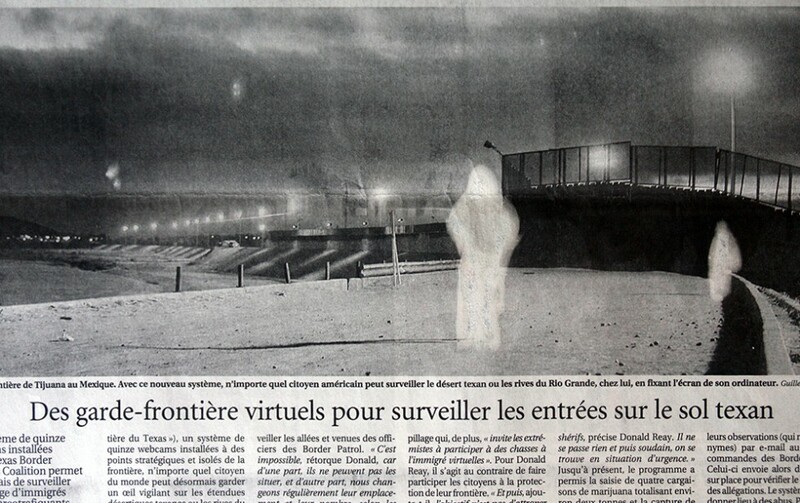 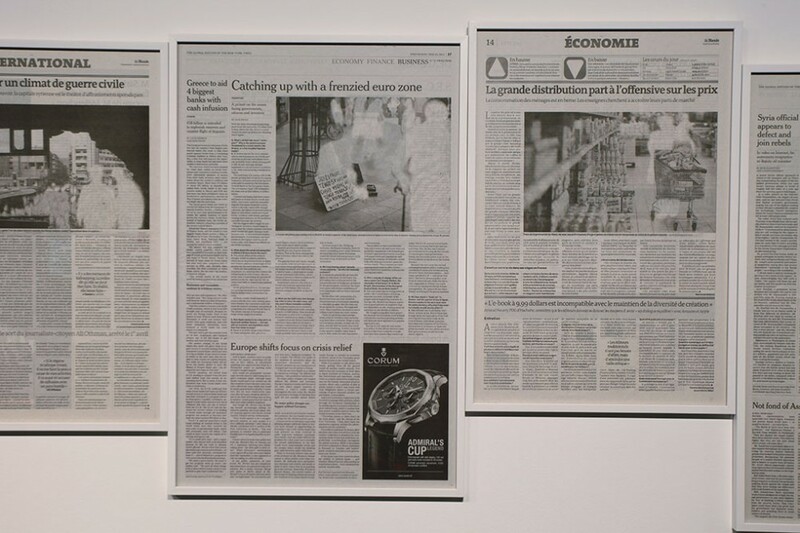 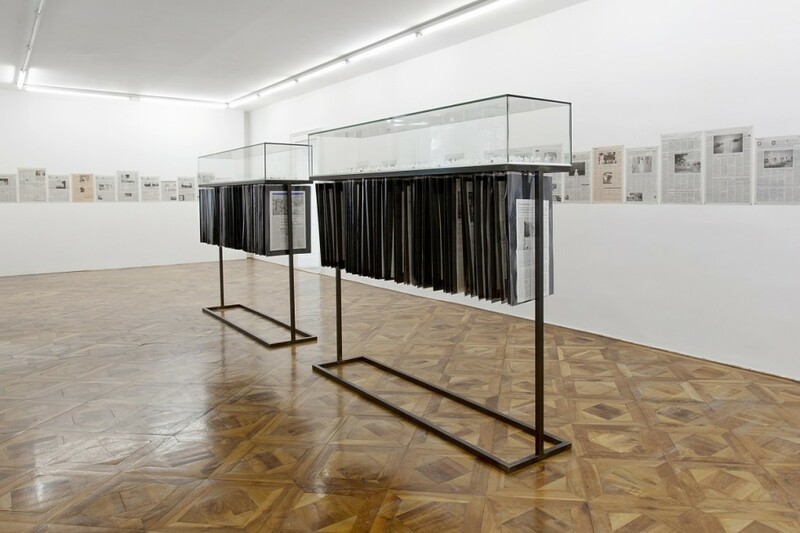 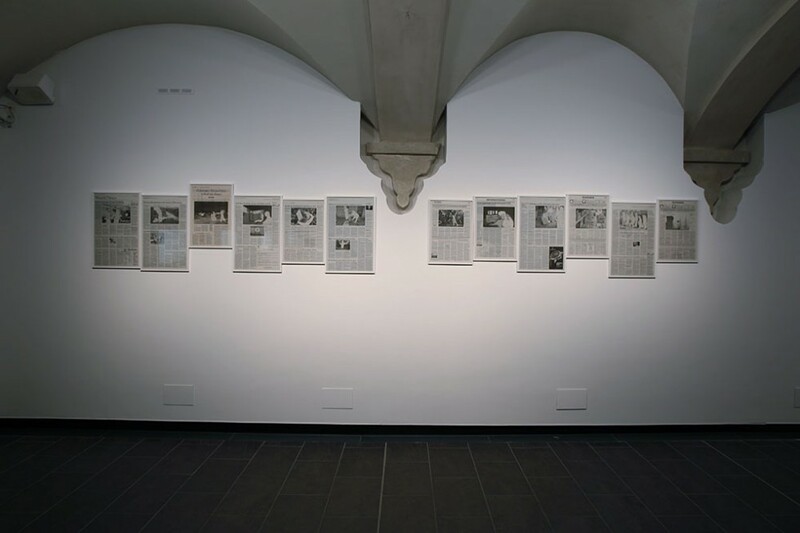 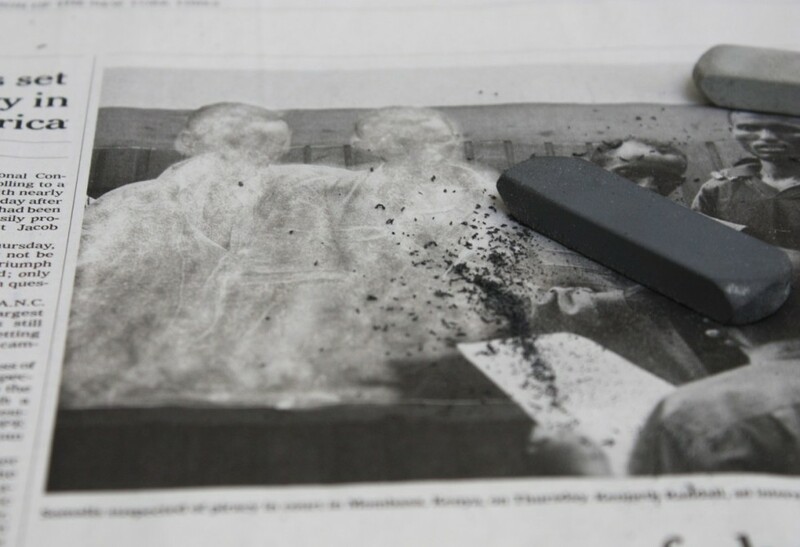 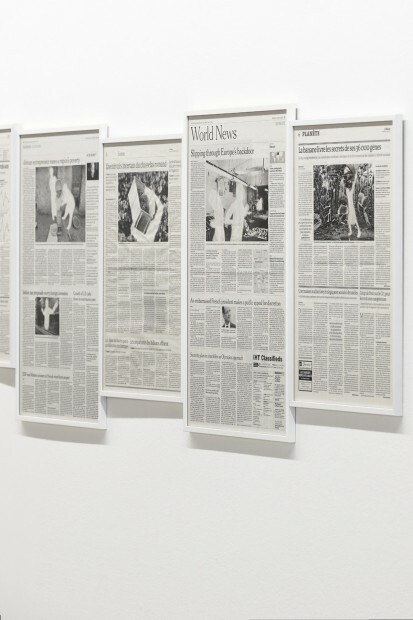 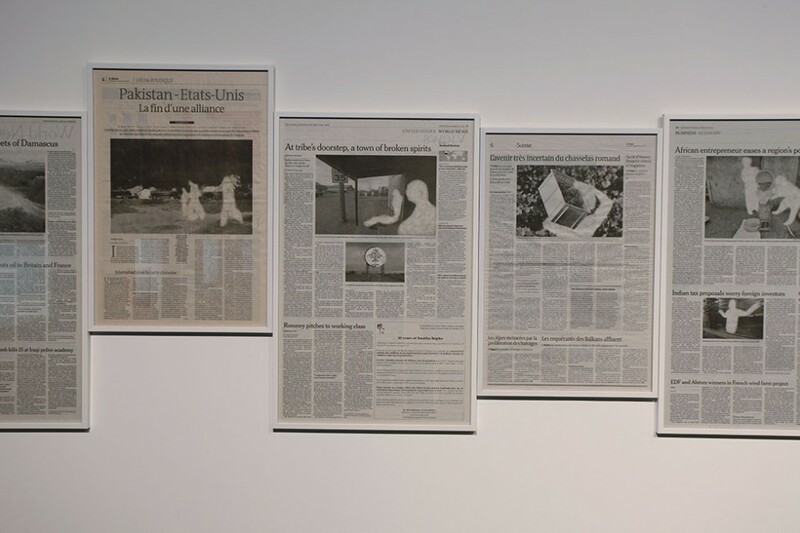 The piece consists in “capturing” –with the help of an eraser- the images of anonymous people that happen to appear in newspapers; people that generally have been photographed randomly or against their own will, and whose means of existence in the media is comparable to that of film extras. 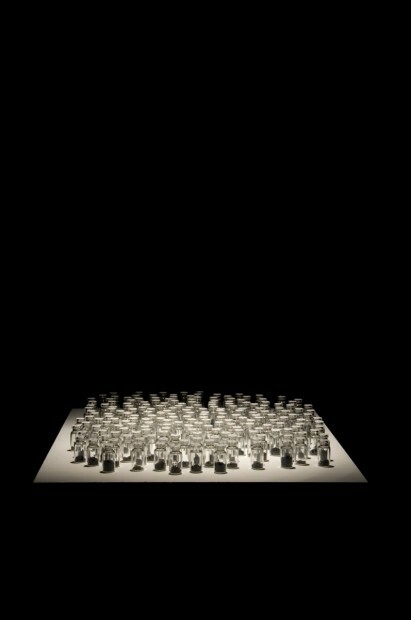 They are no longer people but mere images, ordinary characters devoid of any singularity, sheer elements of the props. 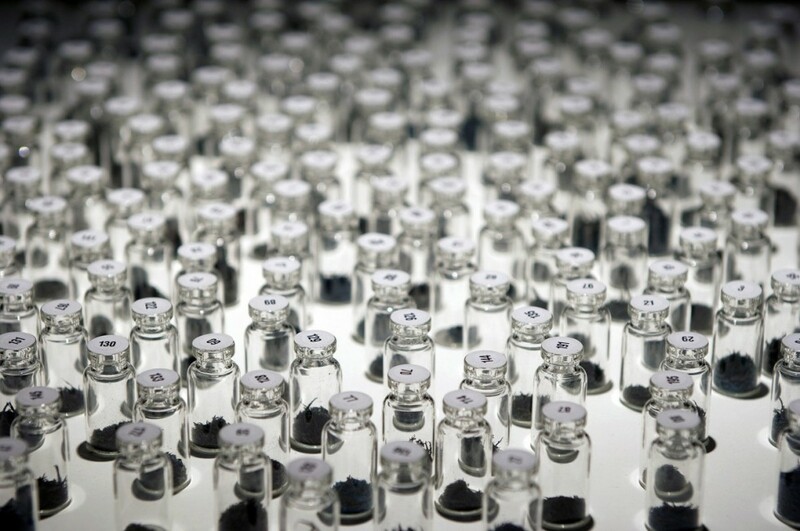 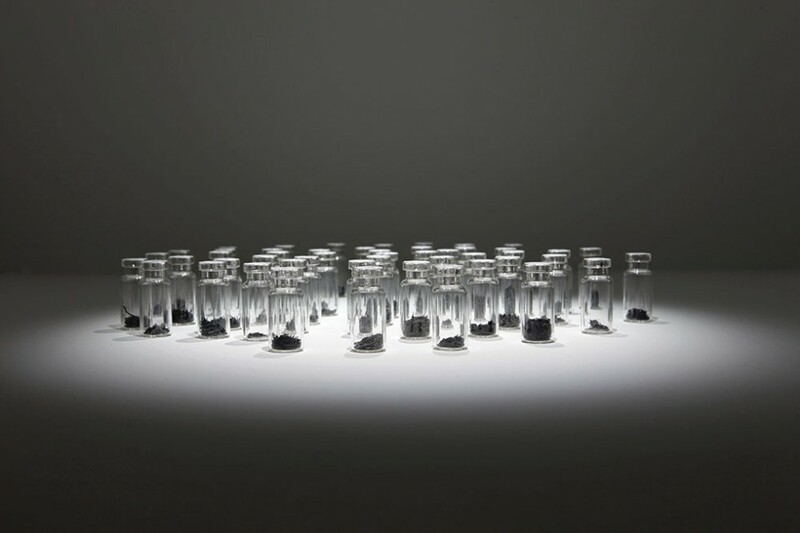 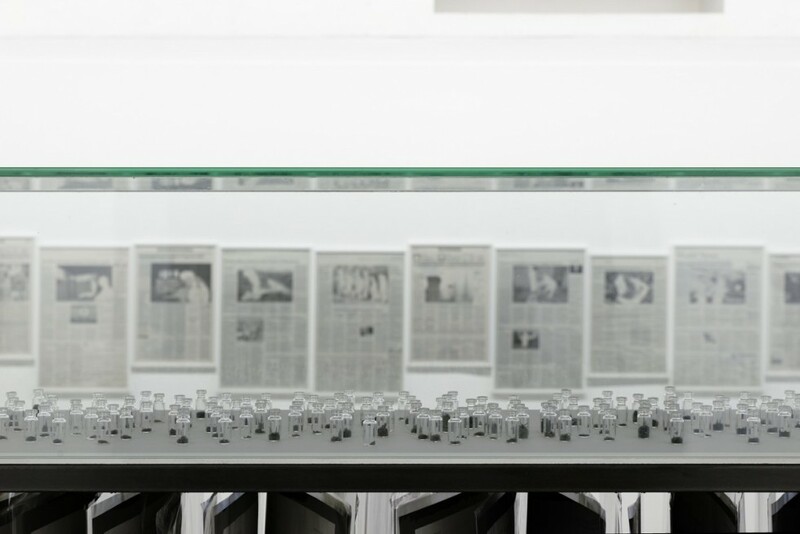 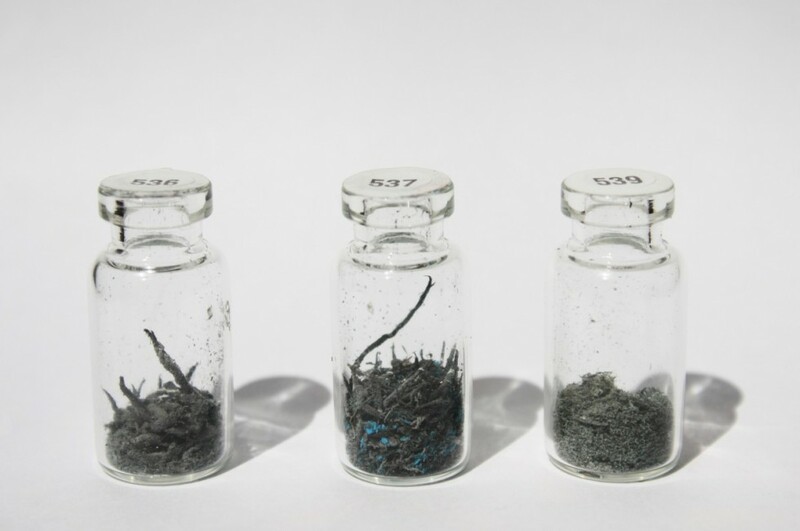 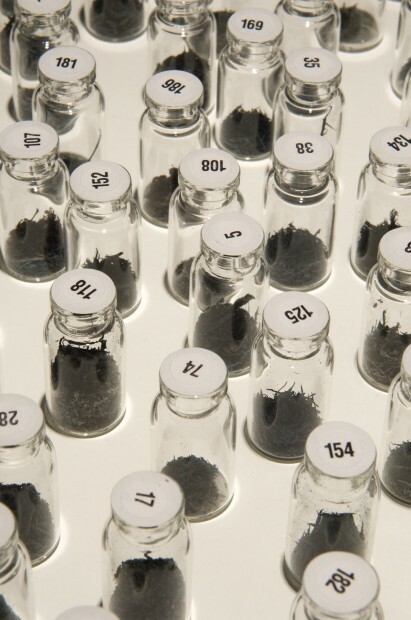 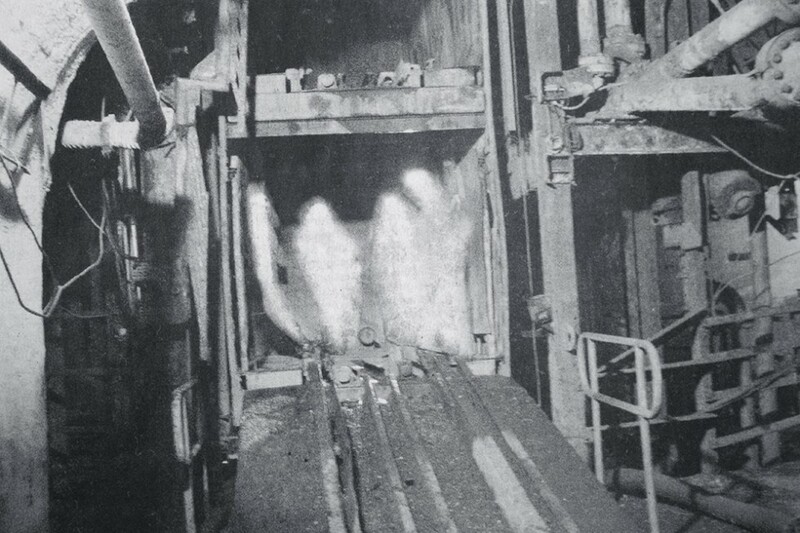 The “crumbs” that “retain” each image are carefully preserved in transparent flasks, closed and classified according to a list that gives details of the number for each flask and the source from where the image was obtained (newspaper name, page number, date).